This guide is about the summer hiking season, which in northern Sweden is typically late June until late September, when the STF mountain huts along the trail are open. The huts on the northern loop of the trail remain open about 1 week longer that in the south. Exact opening times can be found on the STF website. The opening dates for the mountain huts are important to keep in mind, as almost all additional public transport revolves around this time period. If you show up in Nikkaluokta a few days too late, you’ll find there’s no longer a bus running to take you back to Kiruna! 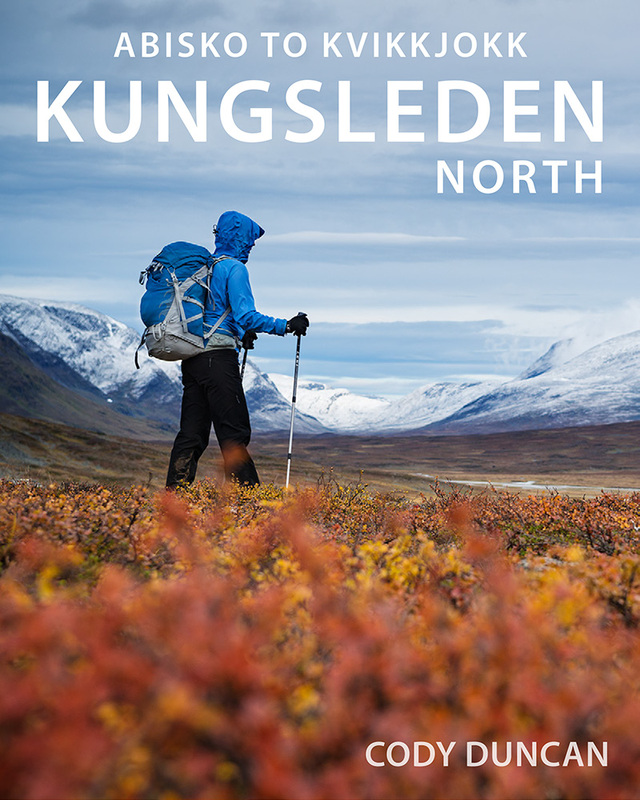 There is no real good or bad time to hike the Kungsleden between June and September as each part of summer will have its own characteristics with some pluses and some minuses. It is mostly down to personal taste and more importantly, when you are able to go. Though with that said, if you are planning to hike the entire trail, make sure to leave yourself enough time to cross the last lakes. This generally means leaving by September 1 at the latest, but the closing dates are slightly different from year to year, so be sure to check. The following is a summary of the general conditions you can expect to find as the weeks of the season pass. 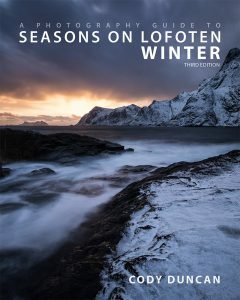 However, as you are above the arctic circle, the weather is rather unpredictable, with some years experiencing better (i.e. sunnier and warmer) conditions than others. Some years the summer might get a late start, while other years the winter might arrive early. There is no way to predict what you might end up with as you are making your plans months in advance, so you’ll never be able to know when that week of 20˚C temps and blue sky actually does arrive. From the last weeks of June and into early July you can still expect substantial amounts of snow along most of the higher mountain passes of the trail. As the summer thaw increases, the rivers flow fast and full, however this isn’t a problem, as all major crossings on this section of the trail have bridges. As the summer arrives in the mountains, the grasses and trees glow bright with fresh growth under the long sunny days. Being above the arctic circle, you will experience the midnight sun, with no real darkness, making it possible to hike round the clock if you so wish. Alternatively, you might find it difficult to sleep with the sun shining on your tent at 03:00! Another benefit of early summer is that the mosquitos and other biting bugs are yet to arrive in force. From mid July and through August is when summer fully arrives in the Swedish mountains. Any lingering mountain snow should be gone from the trail and you’ll have the best odds for good weather. Though again, being the north, some summers can be better than others, so weeks of sunshine are still never a guarantee. With the Swedes and many continental Europeans taking holidays in August, this is also the period when the trail is busiest, especially along the popular northern section. The mosquitos will be active and looking for blood, so be prepared! By late August one gets the feeling that autumn, and winter, is not too far away. In the last days before September, northern lights can begin to return to the night sky again. As the lengthening nights of September arrive, you can expect the temperatures along the trail to drop and the weather to become a bit unsettled. Though this is not to say a week of indian summer might not present itself as I experienced in September 2015 with temperatures approaching 20˚C for several consecutive days. You should however, be prepared for strong winds and fresh snow. After the first few cold nights, all the biting bugs should disappear while the mountain birch turn bright yellow and the surrounding landscape fills with a rainbow of color. You can also compete with the local bears in attempting to eat your weight in blueberries each day, which more or less line the entire trail. By mid September the Kungsleden grows quiet and the huts begin to empty, before they close for the season. If you aren’t too tired from the day, it’s worth staying up on clear nights to try and see the northern lights. In my opinion, there is no better time to be in the Swedish mountains than in autumn. For a photographer, the bright colors of September, filling the landscape in every direction become almost overwhelming to the senses. Though the weather can be more difficult, and will generally be colder, the colors of autumn, combined with chances for northern lights, and the lack of mosquitos make this my preferred hiking time on the Kungsleden. Even on cold, gray days, the landscape is still so full of color that there is always something to photograph, and a dusting of fresh snow on the mountains adds a bit of mood to the land.